It's a pleasure welcoming you here on www.tmi.org, the official website of the Talent Management Institute. Just as we are committed to providing you information which is correct, updated and accurate, and which helps you understand our organization, services and business principles clearly, we are equally conscious of our responsibility to ensure full security and confidentiality of all information that we may collect from you during the course of your interface with our website. Communications with Talent Management Institute via email or any other media including (but not restricted to) social media might result in collection of information about your communication and any information you choose to provide. 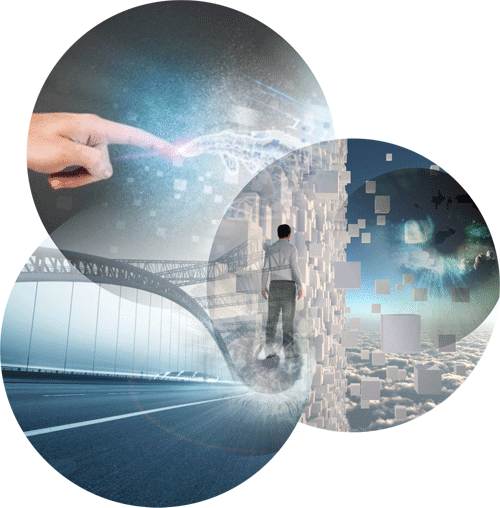 Usage and geo-location information: When using Talent Management Institute, its platforms and payment services, we may automatically collect information like Geo-location, IP address, usage information like pages or the content you view, your searches etc. 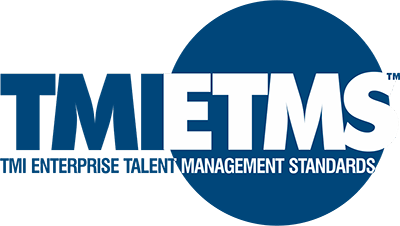 Log Data and Device Information: We may automatically collect log data and device information when you access Talent Management Institute on any of its platforms such as access dates and times, hardware and software information or device information. 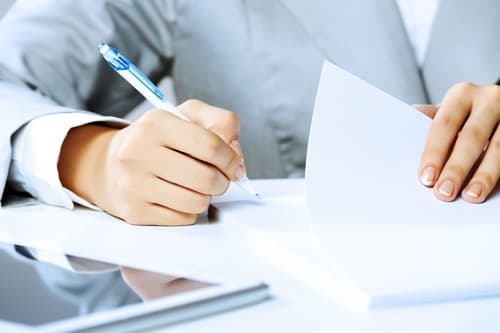 Third Party Services: To the extent permitted by applicable law, we may receive additional information about you, such as demographic data or fraud detection information, from third party service providers and/or partners, and combine it with information we have about you. For example, we may receive background check results (with your consent where required) or fraud warnings from service providers like identity verification services for our fraud prevention and risk assessment efforts. 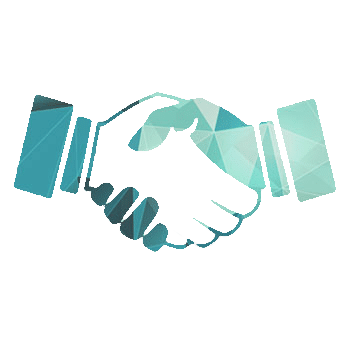 We may receive information about you and your activities on and off the Talent Management Institute platforms through partnerships, or about your experiences and interactions from our partner ad networks. We will engage in these activities with your consent or where we have a legitimate business interest only. You may, at any time, withdraw your consent by unsubscribing at https://www.tmi.org/unsubscribe. In case you choose to unsubscribe, Talent Management Institute will not process your Personal Data unless legally required to do so by relevant authorities. 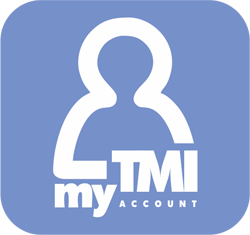 If you wish to review, correct, update, restrict or remove your Personal Information that you have previously provided to us or if you would like to request to receive an electronic copy of your Personal Information for purposes of transmitting it to another entity, please contact us at info@tmi.org. 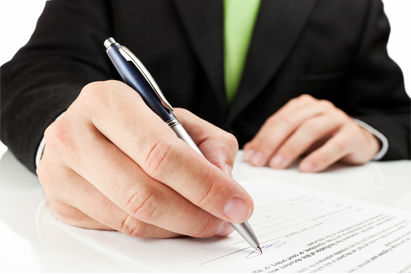 We will respond to your request consistent with applicable law. Talent Management Institute may disclose your information, including personal information, to courts, law enforcement or governmental authorities, or authorized third parties, if and to the extent we are required or permitted to do so by law or if such disclosure is reasonably necessary: (i) to comply with our legal obligations, (ii) to comply with legal process and to respond to claims asserted against Talent Management Institute, (iii) to respond to verified requests relating to a criminal investigation or alleged or suspected illegal activity or any other activity that may expose us, you, or any other of our users to legal liability, (iv) to enforce and administer our Terms of Service, the Payment Terms or other agreements with Members, or (v) to protect the rights, property or personal safety of Talent Management Institute, its employees, its Members, or members of the public. These disclosures may be necessary to comply with our legal obligations, for the protection of your or another person's vital interests or for the purposes of our or a third party’s legitimate interest in keeping Talent Management Institute and its platforms secure, preventing harm or crime, enforcing or defending legal rights, or preventing damage. We do not intend for our websites or online services to be used by anyone under the age of 13. If you are a parent or guardian and believe we may have collected information about a child, please contact us at webmaster@tmi.org.